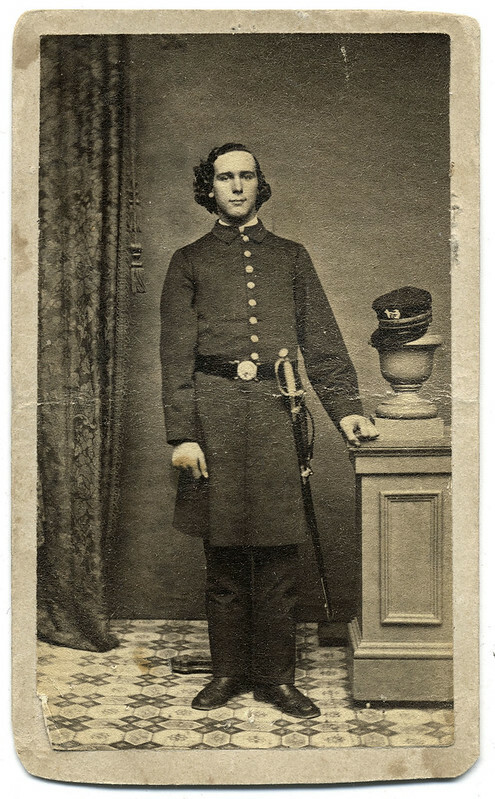 David King Perkins (1843-1893) of Kennebunkport, Maine, served as an acting master’s mate on the Union warship Seminole from 1863-1865. 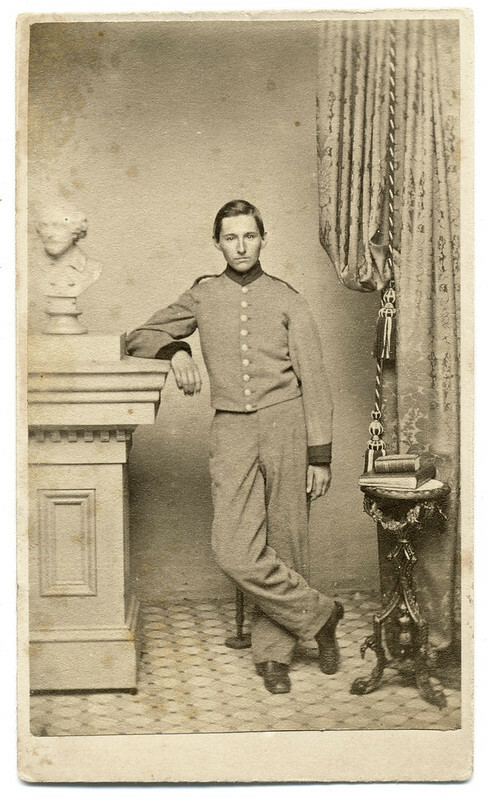 He was present and aboard the vessel during the Battle of Mobile Bay, the landmark engagement that closed the last major Confederate port in the Gulf of Mexico. After the war, Perkins resided in California, where his older brother, George Clement Perkins, served as governor from 1880-1883 and as a U.S. senator from 1893-1915. 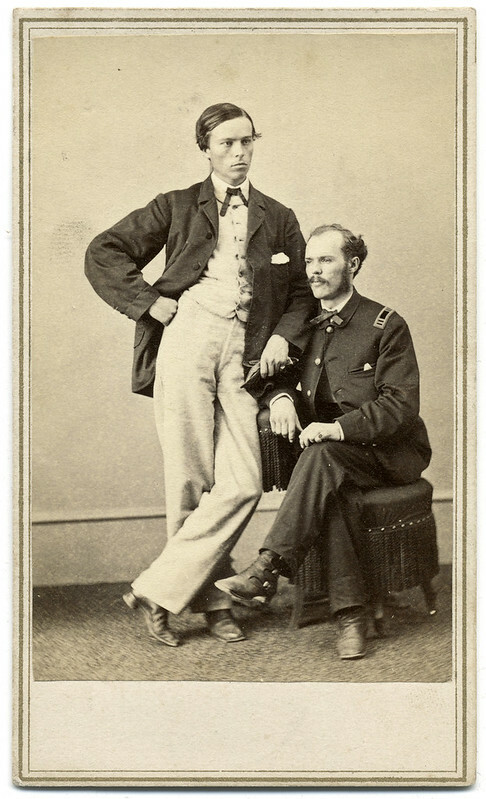 This carte de visite by Guelpa & Demoleni of Boston, Mass., is new to my collection, and will be included in my forthcoming book about the Union and Confederate navies. It is available on Pinterest, Tumblr, and Flickr.